Reflecting on the Foo Fighters clever music video for Big Me from their 1995 debut self titled album. 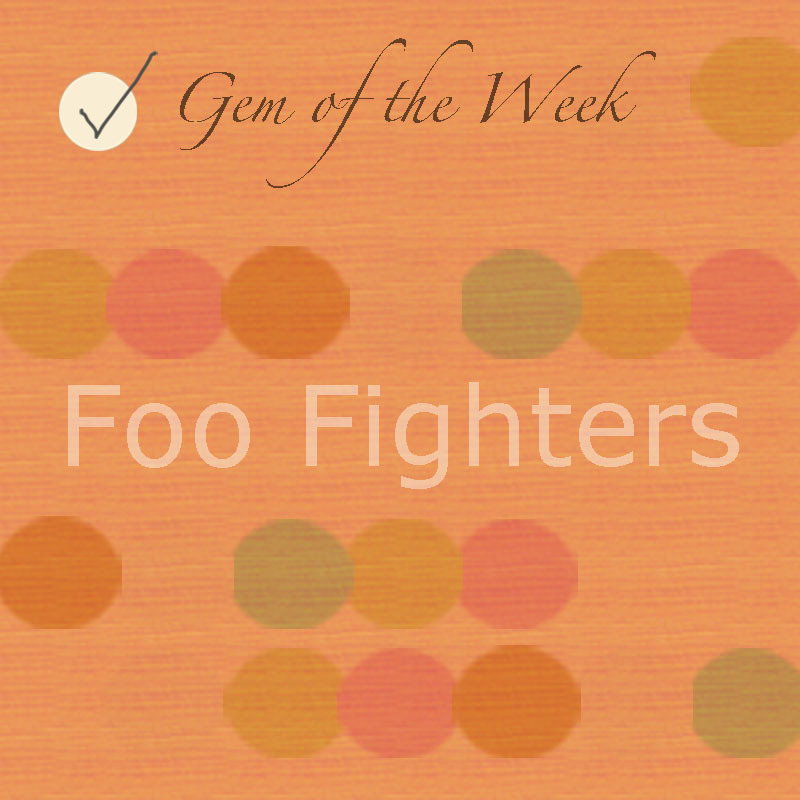 Their debut album was awesome and you can listen to it from their official website www.foofighters.com. I always liked Big Me not only because it’s a great song but the music video parodies Mentos candy mint ads. The video is funny and creatively done. For those that do not remember back in the 90s Mentos aired silly commercials that would depict someone in a bind who would then come up with an extraordinary solution after eating a mint. Former Nirvana drummer Dave Grohl formed the Foo Fighters after the death of Kurt Cobain in 1994. I remember the first song released was This is a Call. I heard it on the radio and I loved it. Then I saw the first debut video for I’ll Stick Around which resembled the surreal style seen in videos from 80s pop band Devo. After all these years Grohl has proved he is a talented rock icon transitioning from a drummer to guitarist and frontman. The Foo Fighters have made some great videos over the years like (1997) Everlong and (1999) Learn to Fly. A couple great albums that are my favorites include: (1997) The Color and the Shape and (2005) In Your Honor. I hope Grohl has continued success with the Foo Fighters. Below is the link for Big Me shared from Foo Fighters VEVO You Tube channel.